Down Alternative Starter SetDown Alternative Starter Set, alt="Down Alternative Starter Set, "
Ultra-cozy and eco-friendly, we sourced the very best hypoallergenic materials for these duvet and pillow inserts, making them great alternatives to feather and down – they’re every bit as luxe and lofty, too. 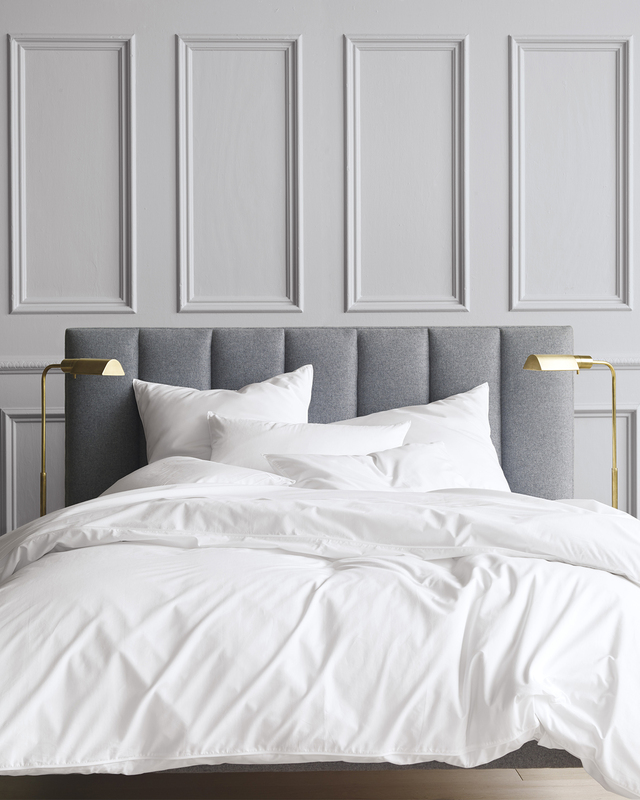 Each piece is Oeko-Tex certified, which means both shell and fill are free of harmful chemicals and gentle enough to sleep on. 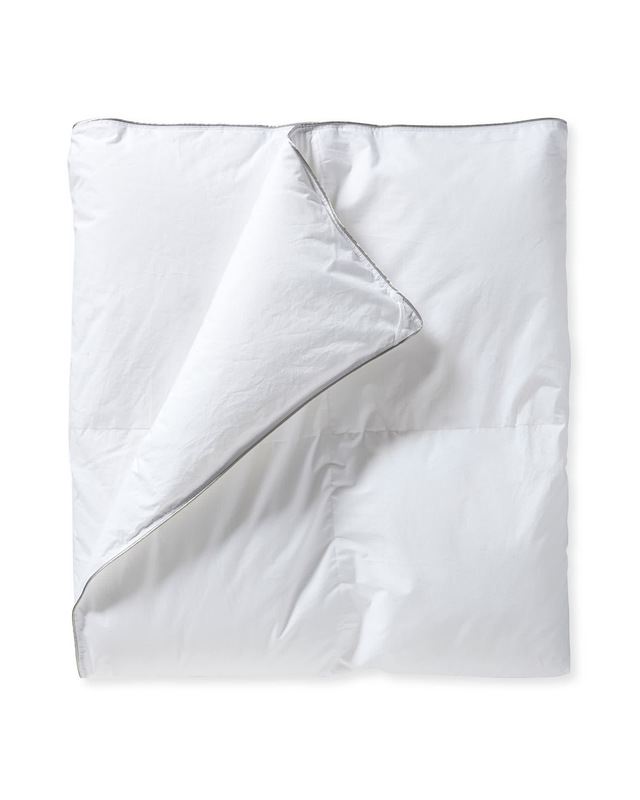 The pure cotton shells are breathable to keep you cozy yet cool, and the duvet insert’s baffle-box construction keeps the fill evenly distributed. 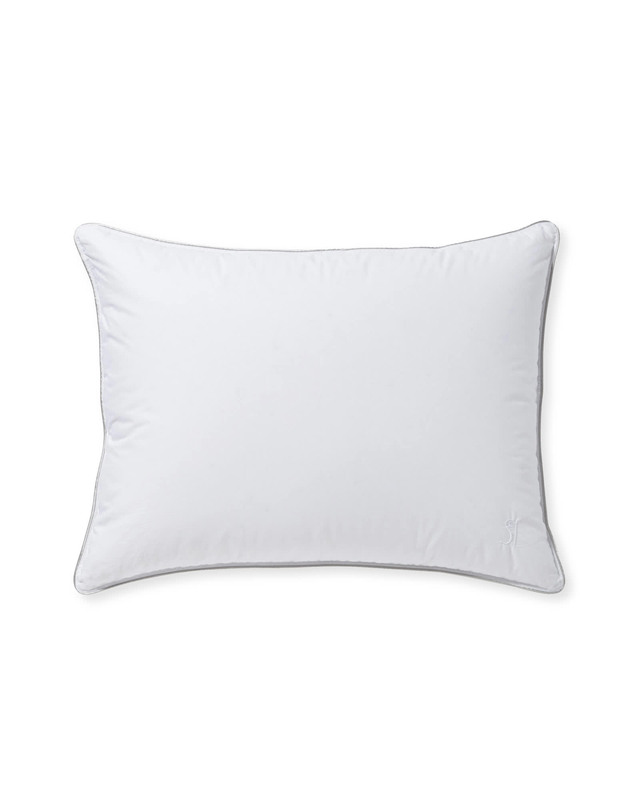 100% cotton with a 230 thread count shell and 100% PrimaLoft® fiberfill. Oeko-Tex certified (for shell and fill), so they’re free from harmful chemicals. 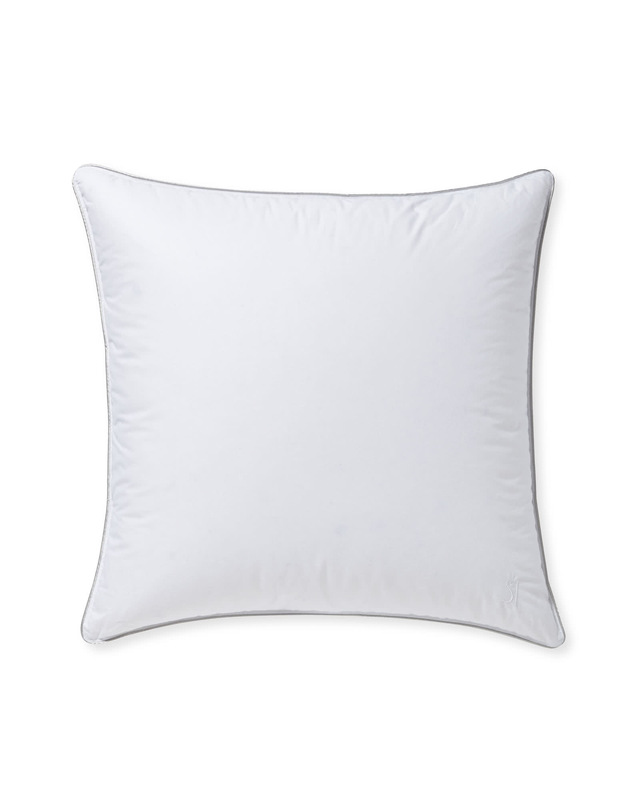 Hypoallergenic, anti-microbial, and moisture-resistant with ultra-thin fibers that create the down-like fill. Feature a medium density for just the right amount of support.